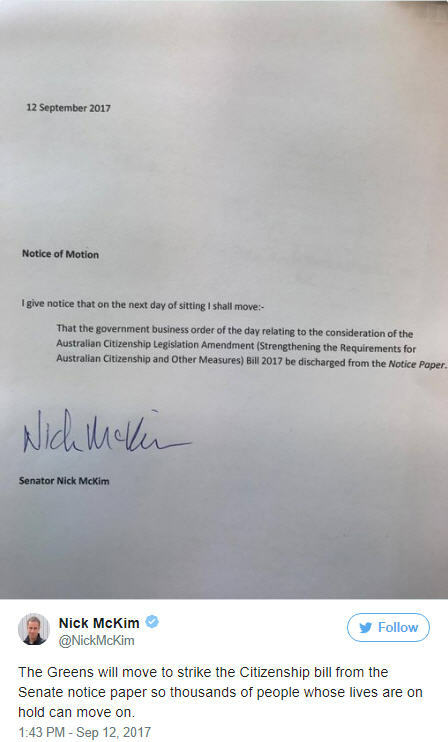 The proposed citizenship changes will not be implemented after the Citizenship Amendment Bill was struck down by the Senate today. Oz Kiwi can now confirm that current citizenship law applies. 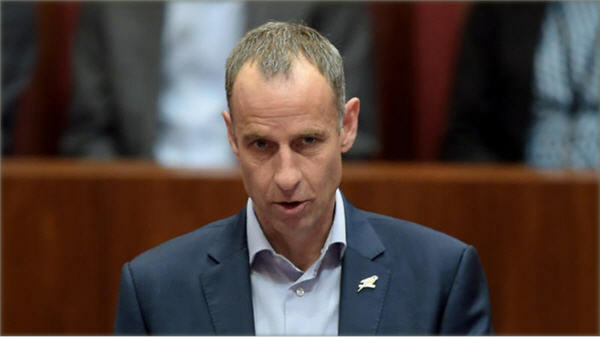 Greens negotiating with Labor and crossbenchers to force government’s hand on citizenship changes. 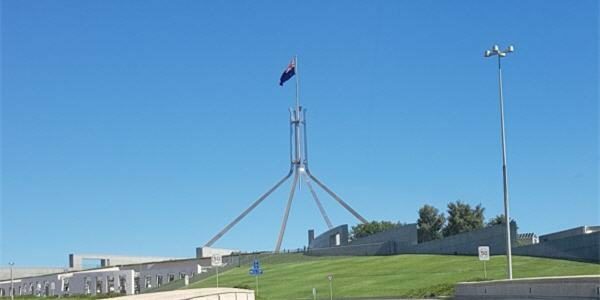 The government could be forced to reintroduce its proposed changes to citizenship laws if the Senate decides to strike off the bill on Wednesday. In a rarely used procedural move, the Greens will attempt to strike the bill off the Senate notice paper. To succeed, the party would need Labor, the Nick Xenophon Team and several crossbenchers to vote with it to discharge the Australian Citizenship Legislation Amendment Bill 2017. If successful, the government would have to move a motion of its own to restore the bill to the notice paper but it’s unclear if it would have the numbers to do it. The bill already faces an uncertain future in the Senate with key crossbenchers opposed to it. The controversial bill would introduce a four-year waiting period for permanent residents before they could apply for citizenship, tougher English language requirements and an Australian values test. Every Senator has the power to move a bill be struck from the notice paper but it’s a move that is rarely seen because it could be interpreted as stifling political debate. The Greens are frustrated the bill has been on the notice paper since last week, and was announced in April, but is yet to be debated by the Senate. It was introduced into the Senate chamber in August by International Development and the Pacific Concetta Fierravanti-Wells, who outlined the nature of the bill. It was listed for further debate last week but it is yet to happen because other government legislation has taken priority. [Read the SBS News article].